While we all know that healthy, flawless skin all begins with a good diet, lots of water and plenty of sleep, sometimes you just need a little help. With the right tools and products, you can solve (or at least hide) blemishes and problems and look great all day long. Here are eight ways to help create flawless skin. If wide, deep pores and fine lines are your biggest bother, then you can’t go past Benefit’s POREfessional face primer. This liquid is silky smooth and contains vitamin E, which is known to protect skin from those nasty free radicals. You can use it on its own, or apply before foundation—you’ll instantly notice a difference in how your skin looks and feels. It began its days as Natural Glow, and now lives on in the Thin Lizzy range. This little compact is one of the most versatile products around, working to frame your face, as a blusher, eye shadow, or to contour your face, add colour to lips as well as a bronze your body. Thin Lizzy is great to apply after foundation to set it, or use it on its own when you just want light coverage. If you find that your foundation has fallen off your face by lunchtime, then it is worth investing in a primer to keep it looking fresh throughout the day. Primer also works to fill in those fine lines and create a smooth base for your foundation—and it helps to protect your skin from nasties throughout the day. Our modern lifestyle means we are taking selfies or someone is taking pics of us on a daily basis, so you can’t go past Smashbox’s Photo Finish range. It’s jam-packed with antioxidants to help fight those free radicals, and will leave your skin looking and feeling smooth and luminous. 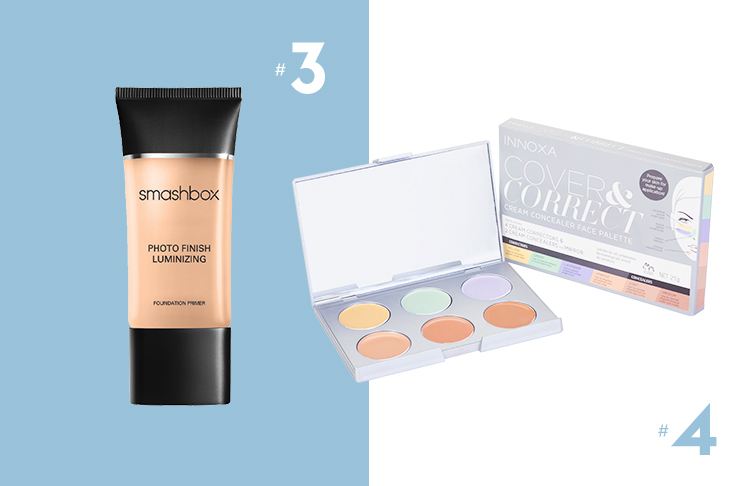 While it may seem a bit odd to start adding green and yellow to your makeup routine, there is a reason—camouflage! Apply green to help reduce any redness on the skin and yellow will help to hide those dark circles under your eyes. Lavender can help reduce yellow undertones and apricot can brighten your skin. INNOXA’s Cover & Correct Cream Concealer Face Palette contains all you need to conceal imperfections. It includes four colour correctors and two skin tone concealers and has a built in mirror for when you’re on the go. Moisturiser is that super-important part of your routine that will help with keeping the skin smooth and hydrated and will give your face a healthy looking sheen. 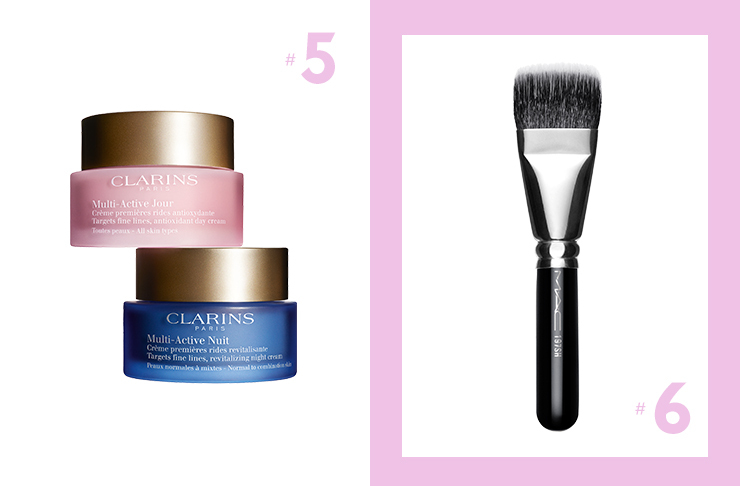 We recommend the recently launched Multi-Active range from Clarins. Created for who have hectic days and short nights…so pretty much everyone. Relying both on nature and science, it is silky smooth and leaves your skin looking radiant. While some people prefer to apply foundation with their fingers, you can’t go wrong with a good brush. Using a brush will help create a flawless finish and it stops any nasties from your hands getting into your skin. M·A·C’s Duo Fibre Square Brush is a mixture of both synthetic and natural fibres that will blend in your foundation, and its shape means you can reach all those niggly corners and edges of your face. 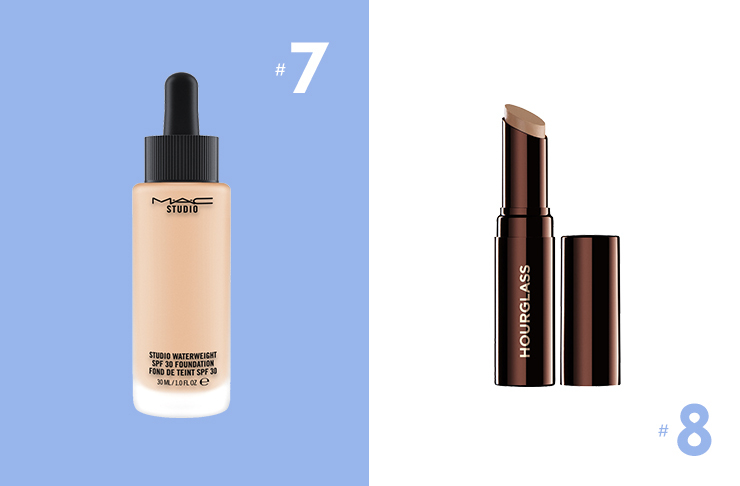 An absolute essential for flawless skin is a quality foundation. Whether you need full or a lighter cover, it smooths your skin tone and creates an even, luminous look. 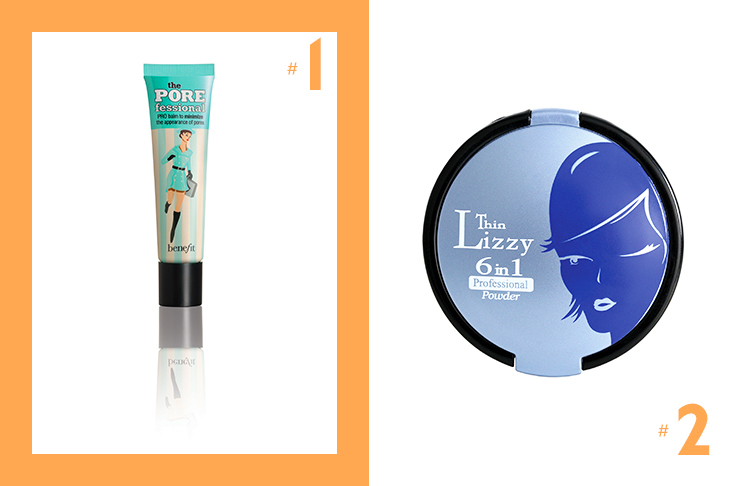 Finding the right one for your skin can be a bit tricky, but once you find ‘that’ one, stick to it! It’s worth heading to a pharmacy, makeup or department store and having an expert help with colour matching and density for your needs. M·A·C’s Studio Waterweight foundation hydrates the skin has a thin, elastic gel serum formula that will leave you looking silky smooth. Hide those blemishes and under eye circles with a great concealer—just don’t be one of those people who dots on your concealer and and leaves it there thinking that you’re hiding that pimple—you’re not, you’re just highlighting it. Just like foundation, you need to find a concealer that is right for your skin tone because if it’s too dark it will create a muddy-looking patch, and if it’s too light it will accentuate the problem. Choose a concealer that is one shade lighter than your foundation and make sure you’ve prepped your skin so that it doesn’t sink into any fine lines and make sure you blend it well. The Hourglass Hidden® Corrective Concealer comes in 10 different tones and gives a natural finish. Want more? Here are Auckland’s Best Beauty Therapists as voted by you!